That’s me on the right. My friend Krax in the center. 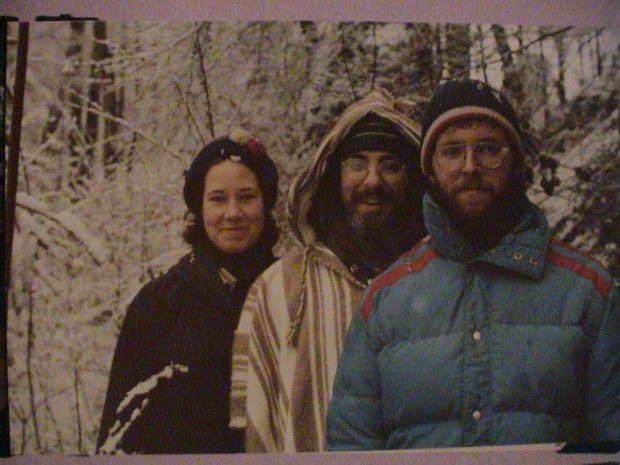 This was taken in the winter of 1980. We were in Wildenstein, Switzerland. Krax and I have a friendship that just happened instantly and despite time and distance never faded. I haven’t seen him in a long time and miss him terribly. I wanted to write a story that included Krax. His personality is positive, quirky, fun, and always up. He helped bring Second Sight to life.